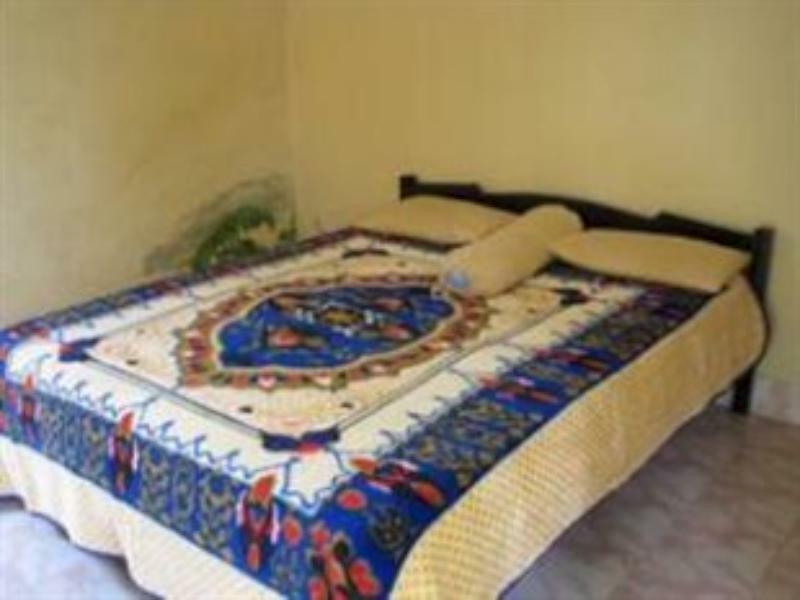 Very well located Hotel in a little village and very close to the entry of the national park that conducts you to the Rihany mountain. Willa, the person in charge of the hotel was extremely nice. The room is big, but very unwelcoming. Worst bathroom, no running water. Blankets for cold nights provided, but those are not covered with sheets... Room was clean but the outside bathroom was one of the worst we had this far (we have already been backpacking in Kenia, India, China and Thailand) it is definitely bad for the charged price. Offered prices for transport and soft trekking activities are very high (transport at least 20% over the price you get everywhere, even more expensive than ordering a taxi from Mataram; soft trekking was several times more expensive than we found at other organizers) - do not book trekking or Transport with them, find something else. The village is very nice - very welcoming local people. 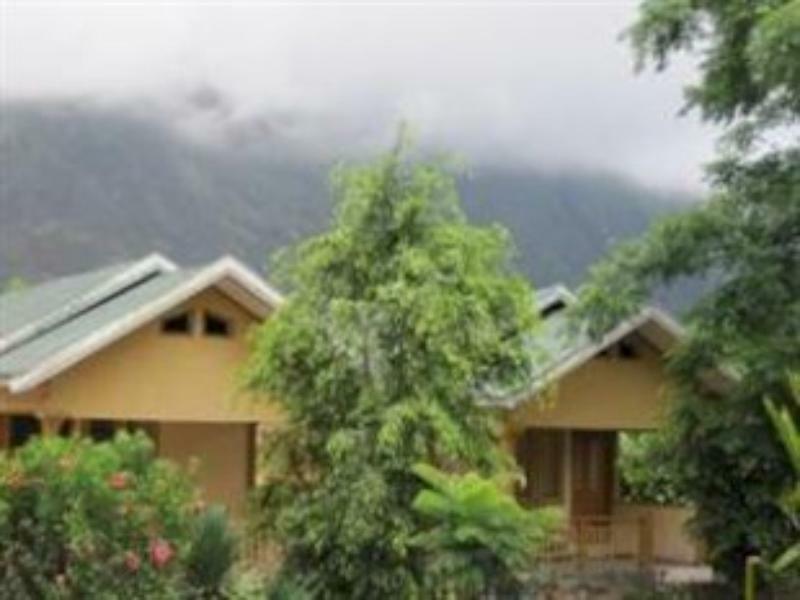 This home stay is ok for max 1 night if you need to stay in Sembalun.